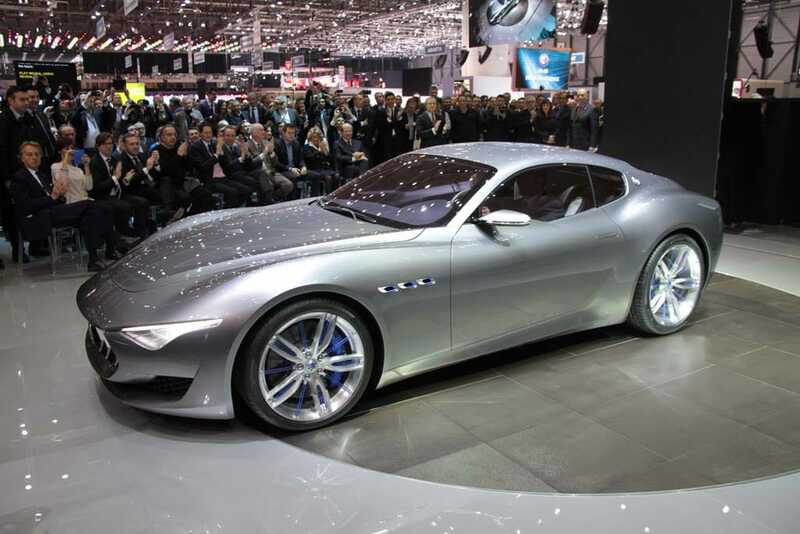 The new battery-electric vehicles, or BEVs, will include versions of the flagship Maserati Quattroporte sedan and Levante SUV, as well as versions of the upcoming Alfieri coupe and convertible model. 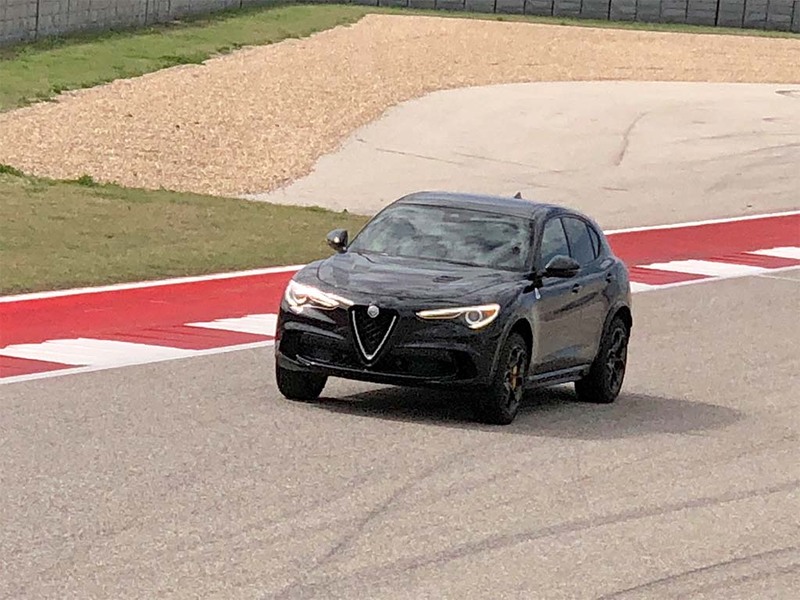 The Alfa Romeo Stelvio will get a plug-in hybrid option likely to be its fastest version. “Look at our product portfolio and you see we’re going after Tesla,” minus the $35,000 Model 3 competitor, Kuniskis noted. Maserati’s all-electric models will be accompanied by conventional hybrids and plug-in hybrids, as well, the executive said. That’s a critical part of the strategy the brand outlined during a presentation in Milan early this month – part of the broader, five-year plan unveiled by parent Fiat Chrysler. With regulators in virtually every major market pressing for cleaner, more energy-efficient vehicles, Maserati is by no means unique in electrifying. But where many brands are charging in with so-called “compliance cars,” vehicles that will primarily appeal to green-minded motorists, Maserati is betting more traditional, performance-oriented buyers will actually be drawn to its battery-based models. Kuniskis said a similar strategy will be adopted by the Alfa brand, though it has yet to identify which, if any, models will go all-electric. 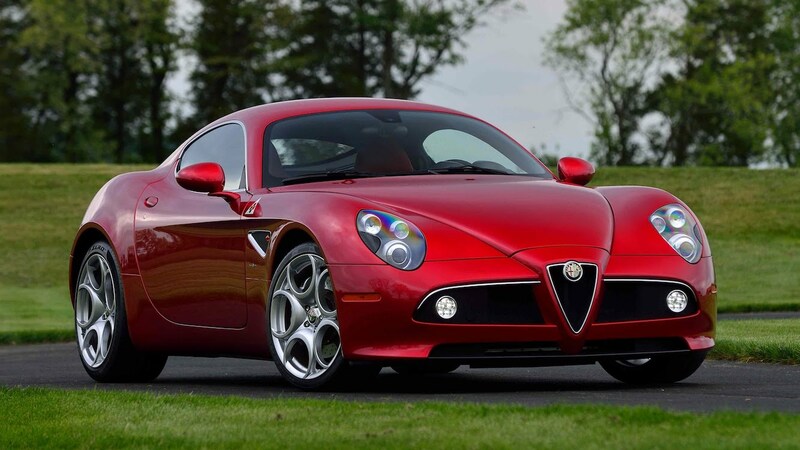 The soon-to-come successor to the Alfa 8C will be a 700-hp beast using an electric motor. For now, Alfa has confirmed that one of two supercars under development, the reborn 8C, will rely on a 700-horsepower plug-in hybrid drivetrain pairing an electric motor with a mid-mounted gas engine. The internal combustion side of the drivetrain is expected to power the rear axle, the electric side the front wheels, creating a “through-the-road” all-wheel-drive system. The PHEV system will also provide some all-electric driving range, helping comply with new standards in China and some European cities. While Kuniskis wouldn’t discuss specific technical details for the GTB, the other planned Alfa supercar, it is widely expected to use some form of electrification to help it reach its targeted 600 horsepower. If not a plug-in hybrid, the GTB might opt for a “mild,” or 48-volt system similar to what rival Mercedes-Benz is working up for some new AMG models. The 2019 Mercedes-AMG E53, for example, will maximize the performance of its six-cylinder gas engine with a new electric turbocharger. Unlike conventional turbos that require the engine to rev up to build boost, the motorized system will deliver instant torque. Tesla's Model S is the fourth-best selling EV in the U.S., and the target of the new electrification efforts by Alfa Romeo and Maserati. As with Maserati, all future Alfa models will be electrified. That includes plug-in versions of the Giulia sedan, as well as the Stelvio SUV, explained Kuniskis, who heads Alfa Romeo, as well as Maserati. Meanwhile, Alfa has two more crossovers in the works, a compact, or C-segment model, as well as an E-segment ute larger than the Stelvio. Both will be “electrified” in some form, Kuniskis hinted. 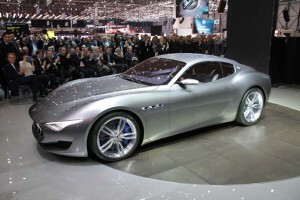 Asked how much of a share of future Alfa and Maserati volume will be made up of electrified models, Kuniskis was blunt. “Who knows? 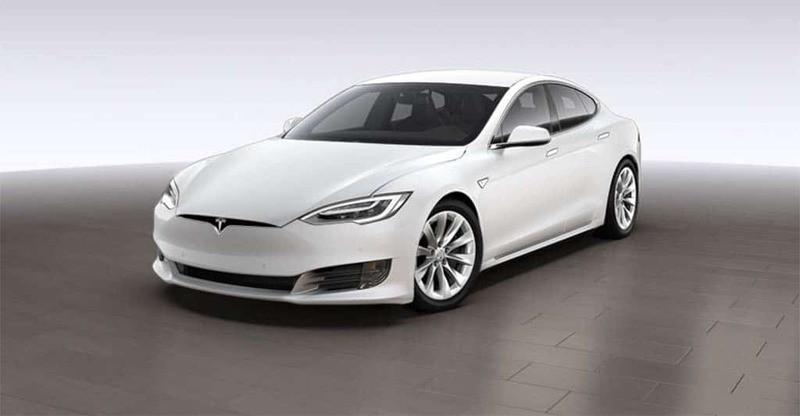 It all comes down to how you differentiate your product.” But, it’s “clear,” he added, that electrification can appeal to luxury buyers if marketed not just as a clean alternative, but one that delivers real performance benefits, much like a conventional turbo or supercharged engine option. There will be skeptics, he said, much like there were when the first fuel-injected performance cars came to market in the 1970s. But that early resistance quickly faded as the benefits became apparent. “Then carburetors went away.” He expects the same thing to happen with electric drive. In the meantime, the Maserati brand will have another “USP,” or “unique selling proposition,” Kuniskis added. Going forward, all of its products will be powered by engines provided by Ferrari. That has raised the question of whether Ferrari itself is preparing to introduce some electrified options. The supercar brand isn’t saying, but it is widely expected to plug into battery power during the next three to five years, whether with a plug-in hybrid or an all-electric model of its own. This entry was posted on Thursday, June 28th, 2018 at and is filed under Alfa Romeo, Asia Pacific, Automakers, Automobiles, China, FCA, Markets, Maserati. You can follow any responses to this entry through the RSS 2.0 feed. Both comments and pings are currently closed. Just a word looking back at history. Alfa Romeo S.p.A. in 1969 introduced the very first widely produced mechanical injection system to the United States market…and continued with that mechanical injection pump design through the 1982 model year. A few limited production Corvette and Mercedes models used mechanical injection as early as 1960s. Thanks for the reminder, Bob!